Are you looking to rent a property? Find the best terms whatever your needs. Get advice from us and enjoy a quality experience. Selling? Ask for a FREE evaluation of your real estate! 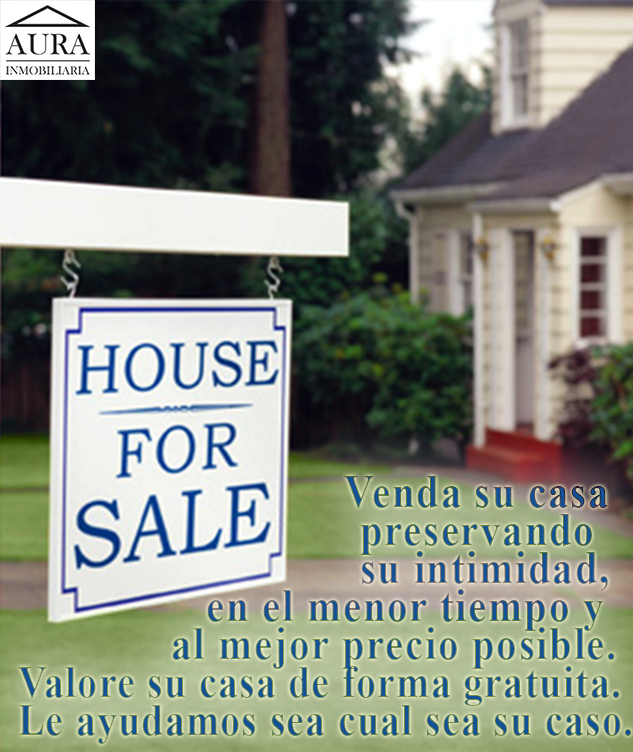 Aura Inmobiliaria offers you all the Spanish Realty market, we will help and guide you through all the selling, buying or renting process in a very particular way and you will recieve highly personalised attention from us. 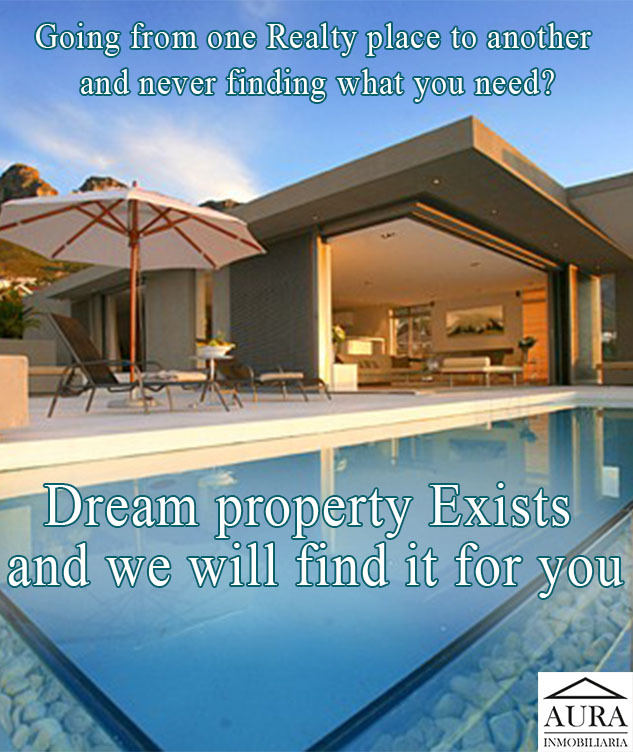 You will find yourself enjoying your time as our team will be working for you and you open your new business, start living in your dream house, avoid wasting time looking for it.